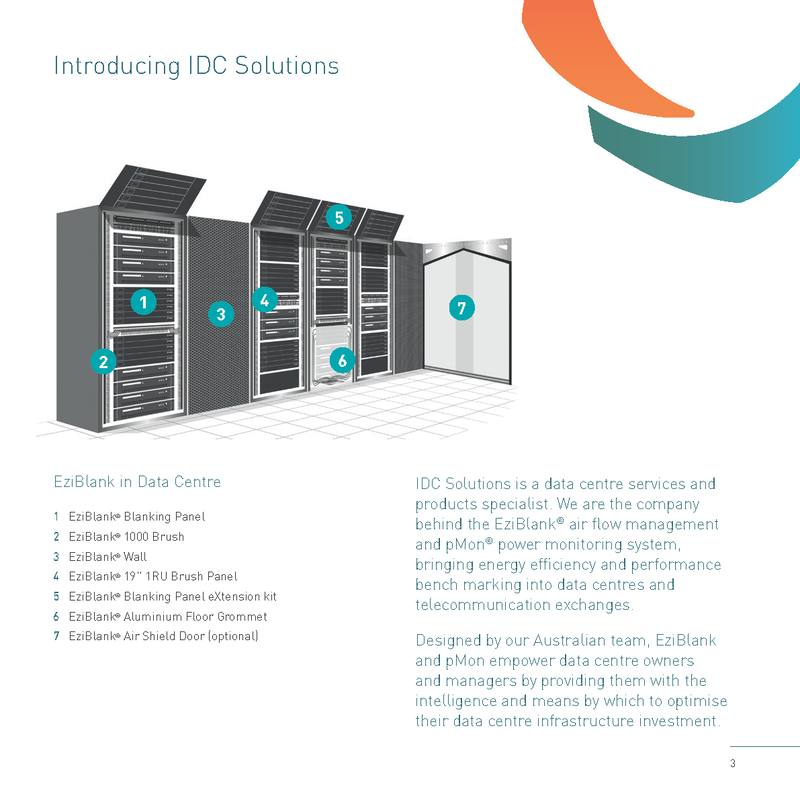 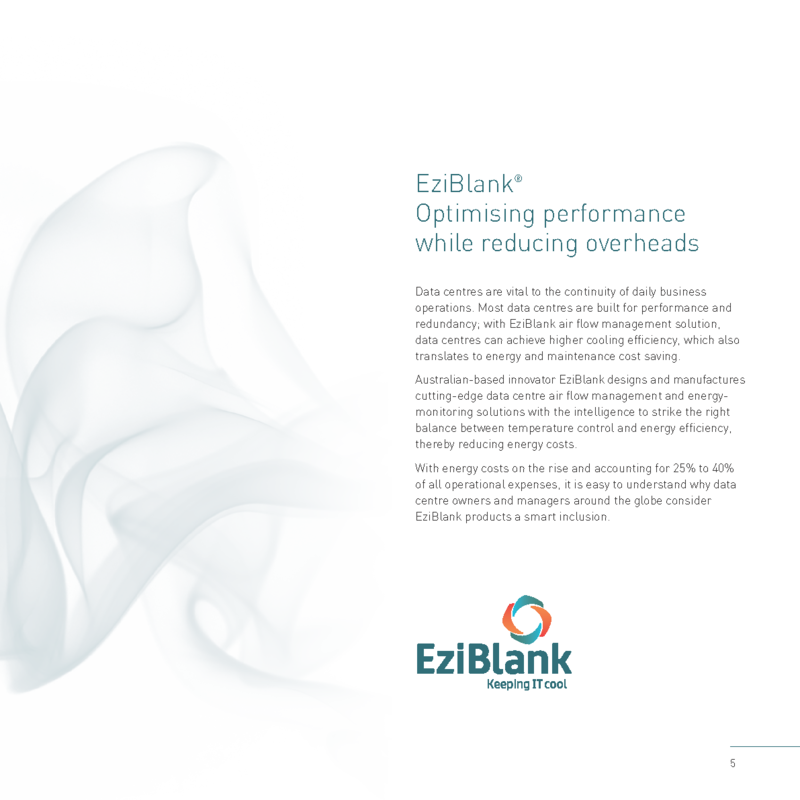 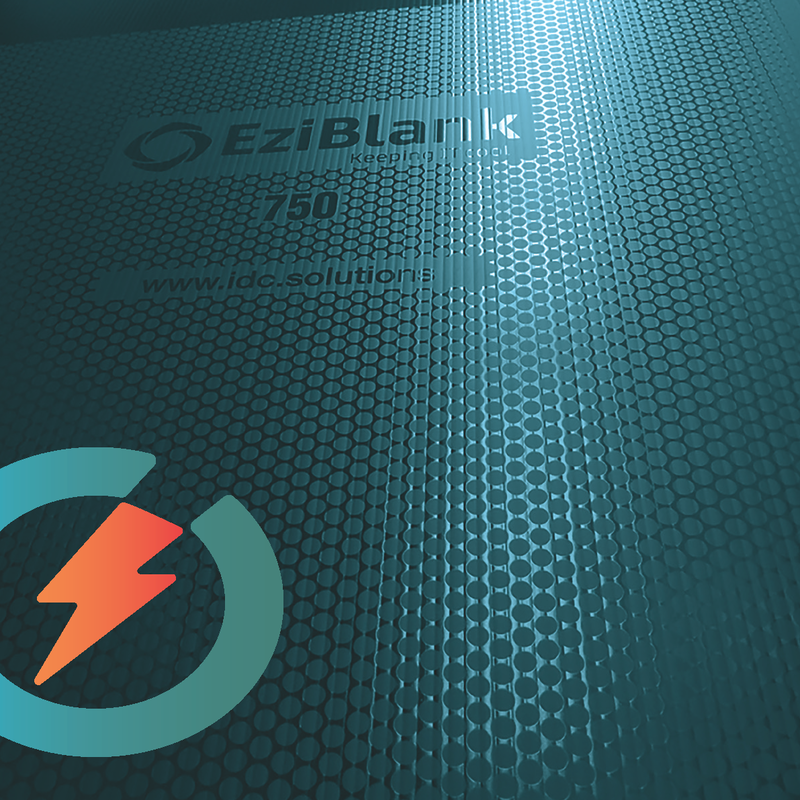 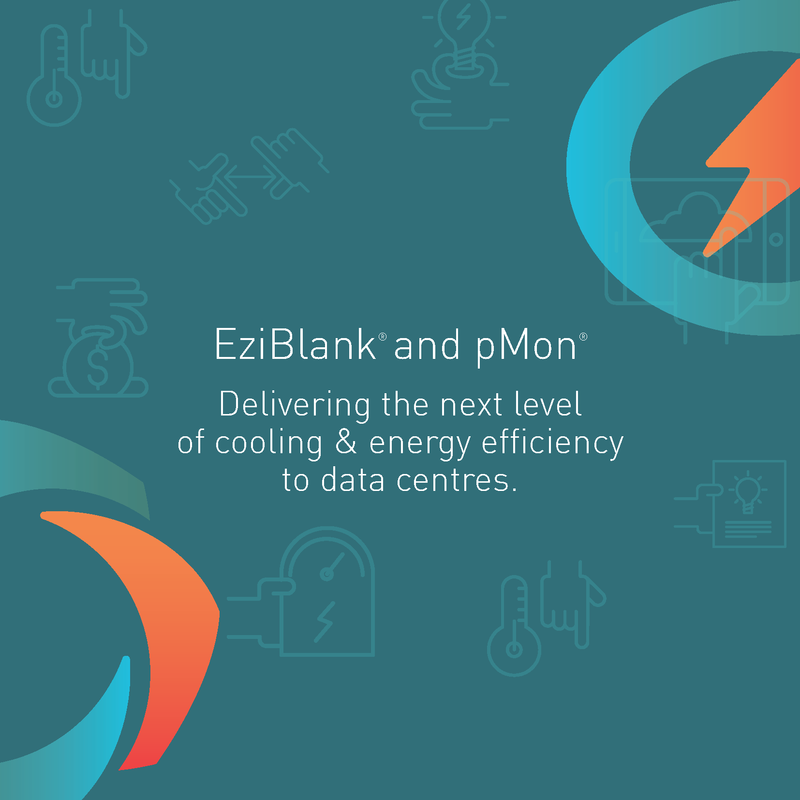 At EziBlank, we always look for ways to help our target audiences understand the importance of data centre air flow management and optimisation. 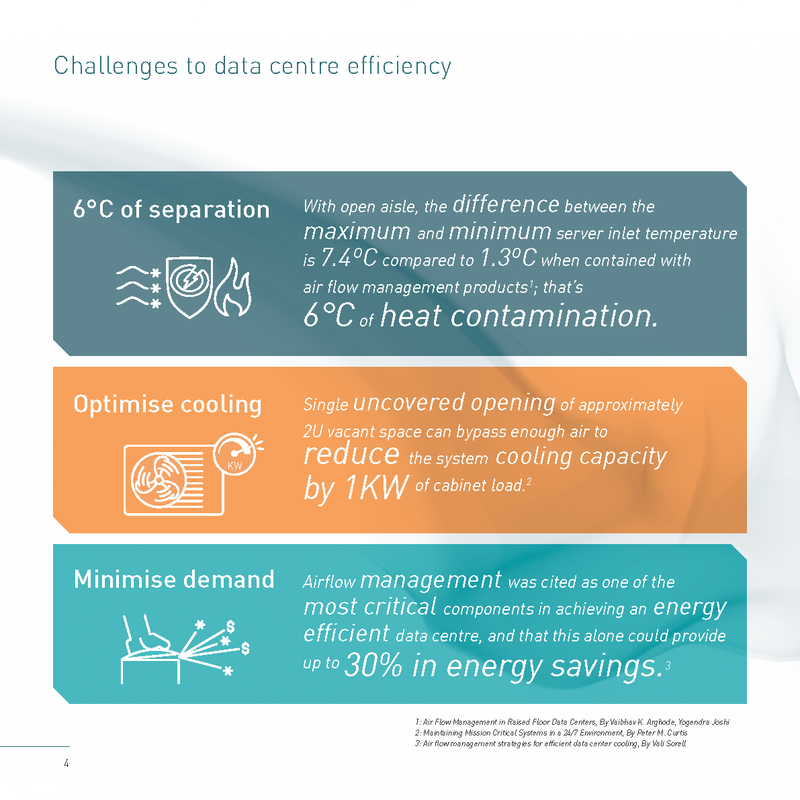 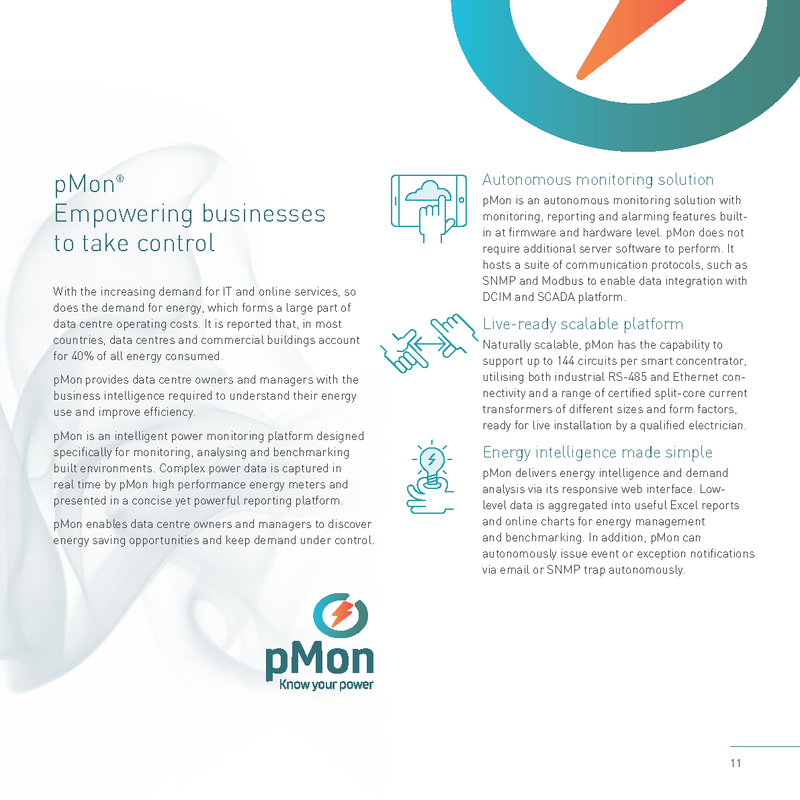 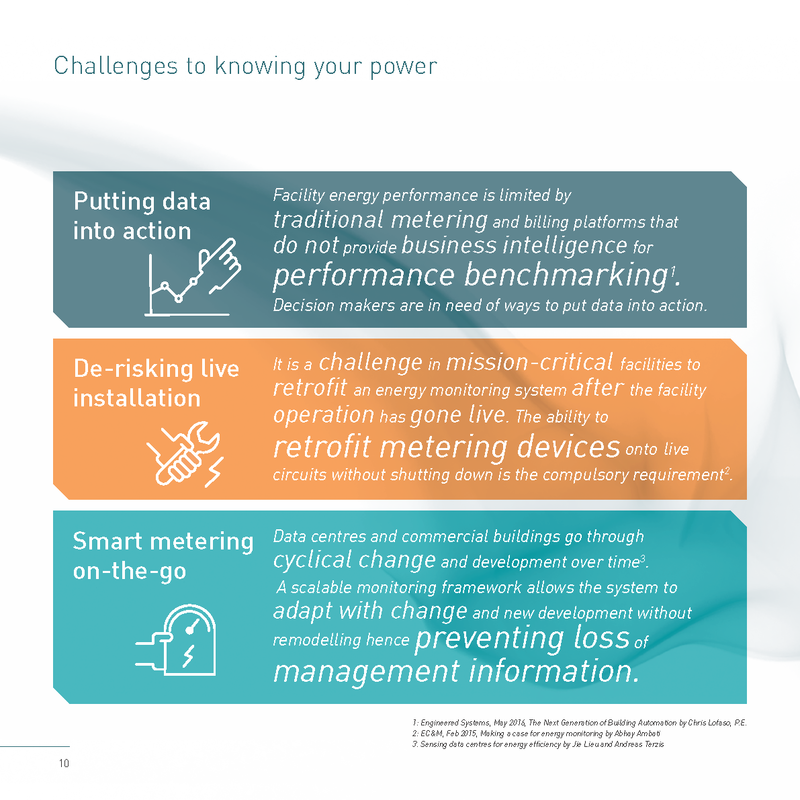 We believe this is the area that’s most overlooked in most data centres where gigawatts of power dissipated as waste when it can be easily mitigated by deploying standardised optimisation solution tailored for data centres. 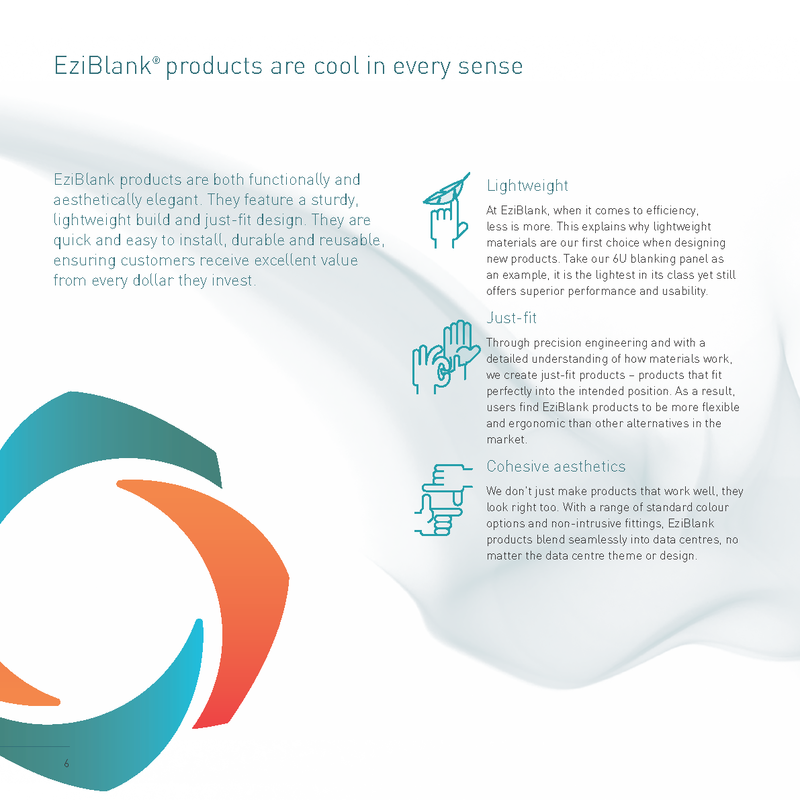 This is why we have created the 2016 EziBlank & pMon solution portfolio with the inclusion of expert advices and reader friendly narrations & illustrations to help our customers Keeping IT cool! 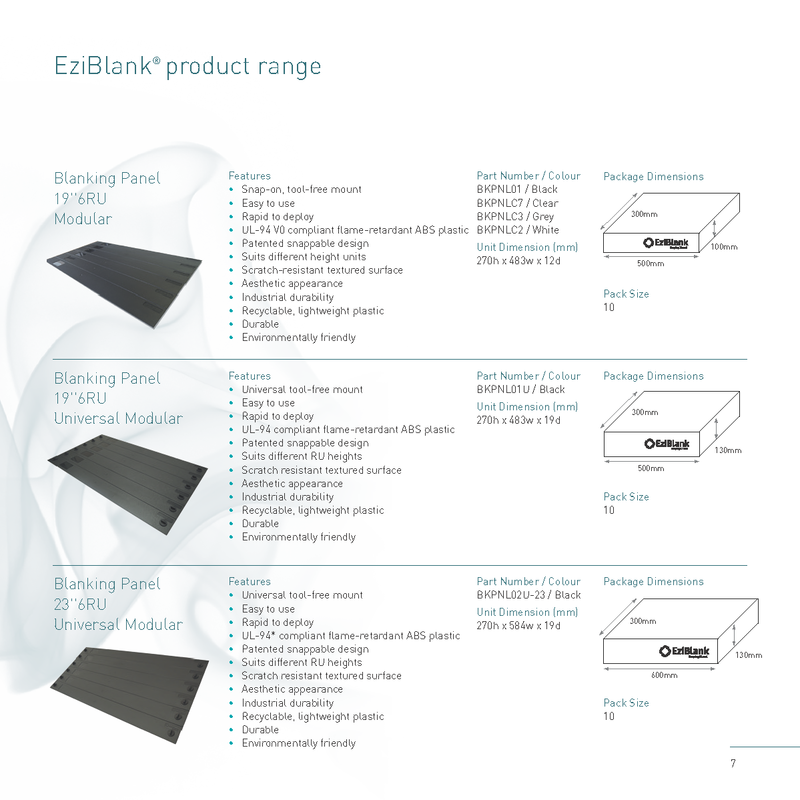 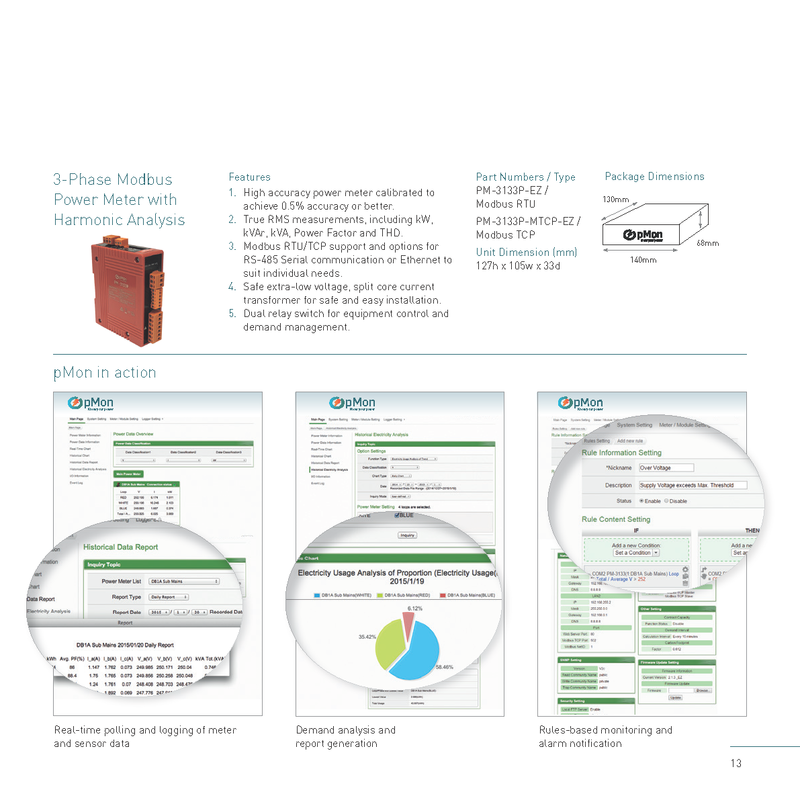 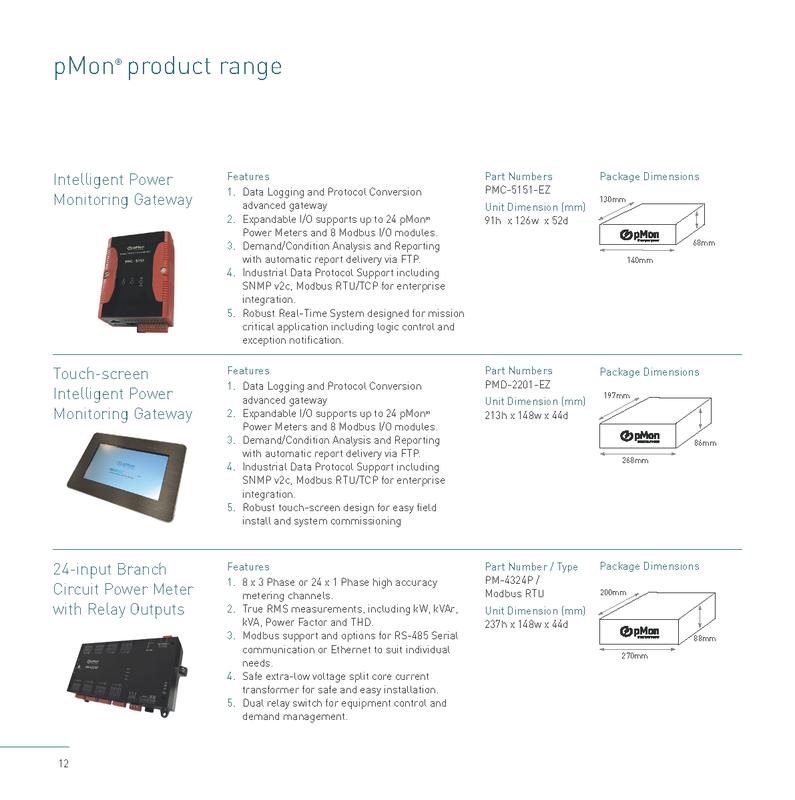 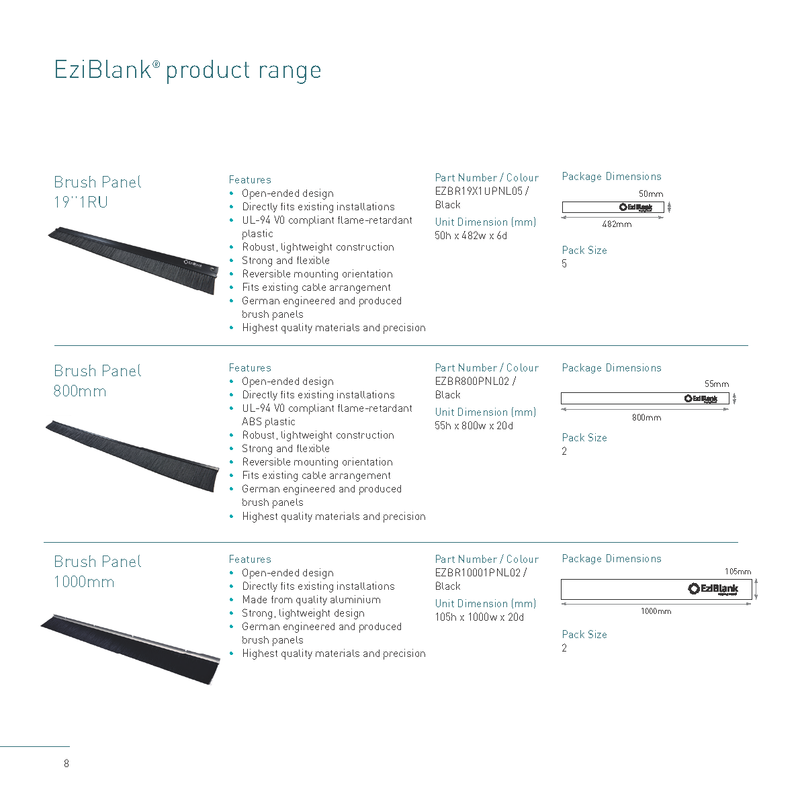 Should you want to receive a printed copy of our solution portfolio, please complete an online enquiry at: https://www.eziblank.com/get-in-touch/, and we will get in touch with you as soon as possible. 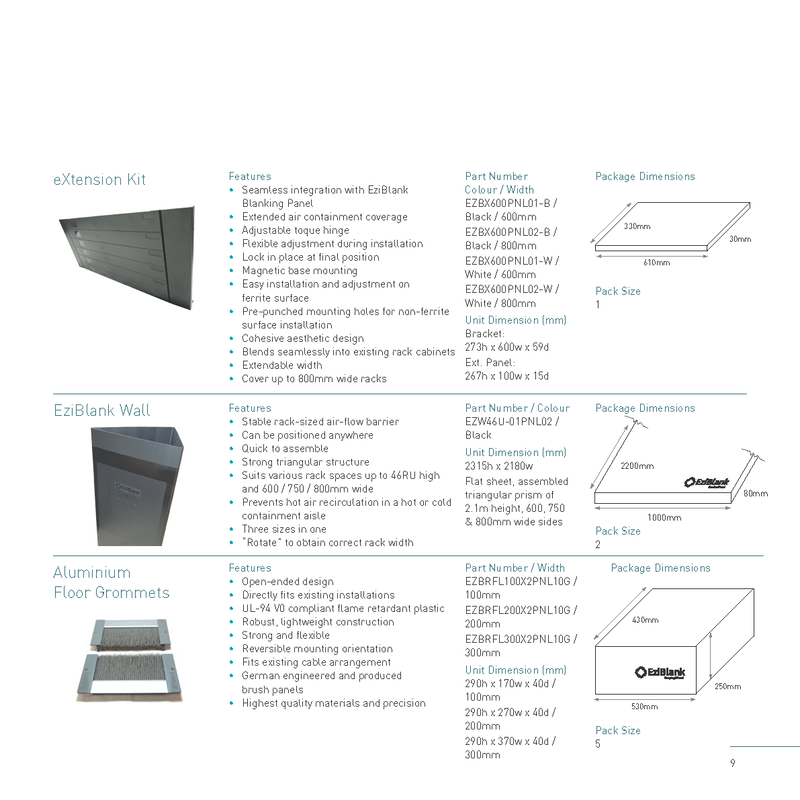 Thanks and we hope you enjoy our presentation.